The number of new homes that were built in England in the first quarter of this year fell, government figures show. A total of 32,950 homes were completed in Q1 2016, a fall of 9% on the previous quarter and 3% lower year-on-year, while the figures also reveal that there were 35,530 housebuilding starts in England, down 3% when compared to the final quarter of last year. 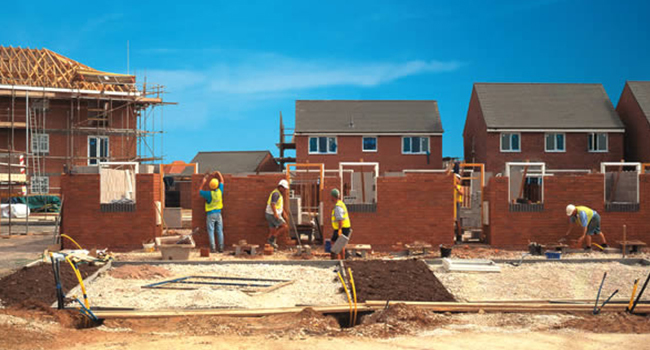 The data from the Department of Communities and Local Government (DCLG) follows on from recent figures provided by the National House-Building Council (NHBC) which revealed that new home registrations in the first quarter of 2016 were down 8% on Q1 2015. Despite the dip, housebuilding activity in England remains officially at its highest level since the 2008 crash. Annual housing starts totalled 139,680 in 2015/2016, up 12% compared with 2014/2015. 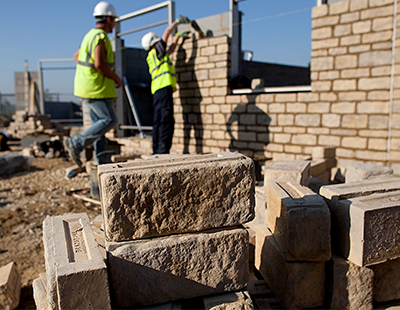 This is good news for the government which has a target of building 1m new homes by 2020. “Despite a slow overall start to the year, industry confidence remains high and housebuilders are progressing well with their plans for growth in 2016, as seen by the increase in the number of new home completions,” said NHBC chief executive Mike Quinton. New housebuilding starts are now more than double (107%) what they were in the trough of the first quarter of 2009 but remain 27% below the peak seen in the first quarter of 2007. Some 32% more new homes were delivered in London in 2015/16 compared with the previous year, with local authorities in Basildon and Haringey seeing completions soar by 279% and 1,039% respectively over the same period. Wakefield also saw a spike in completions for the year, which were up 59% from 1,028 to 1,634. However, in spite of the rise in completions annually, there is still not enough being done to “fix the broken housing market”, according to Jan Crosby, head of housing at KPMG. 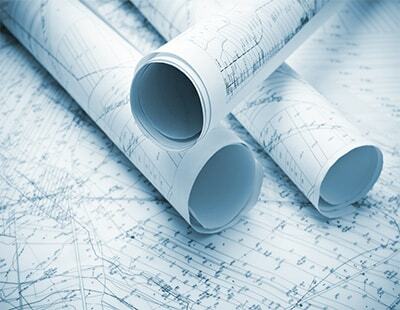 Crosby said: “We are still only seeing around 140,000 homes being built per year, over 100,000 less than we need.